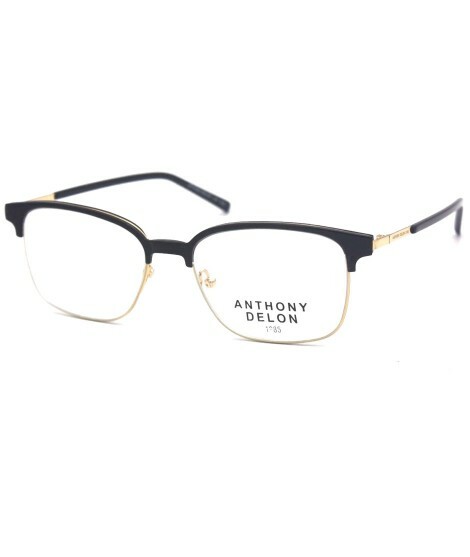 Lunettes de vue femmes modèle 8802, trois modèles de monture métal. 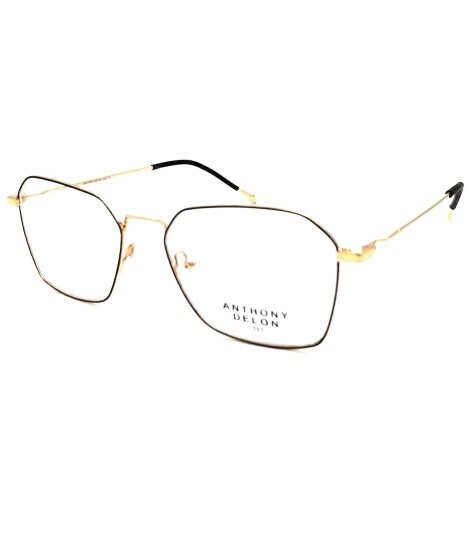 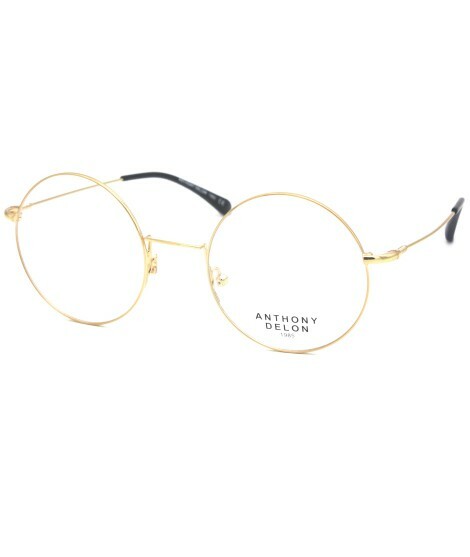 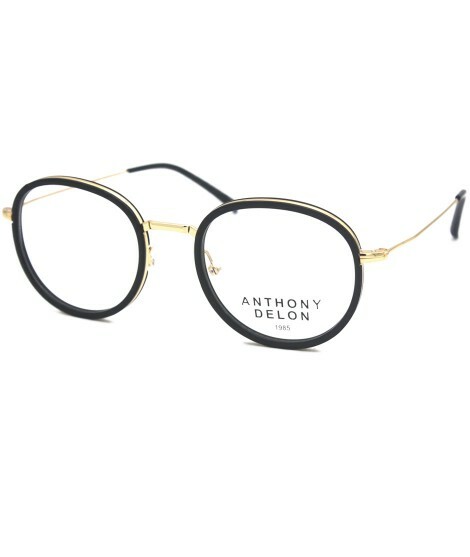 Anthony Delon 1985 Paris, Lunettes de vue femmes modèle 8802, trois modèles de monture métal au choix, monture métal or et noir, monture métal cuivre, monture métal argent. 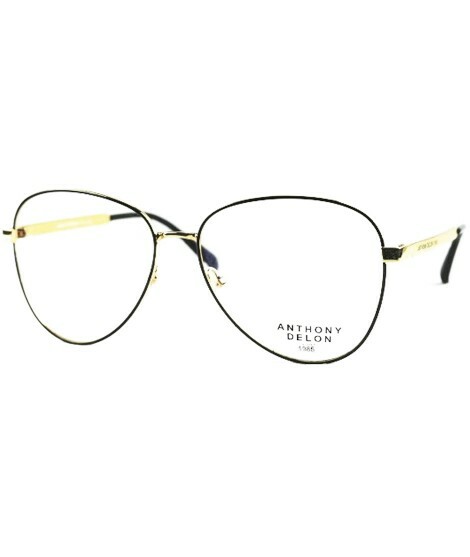 Women's eyeglasses model 8809, three models of acetate frame to choose from. 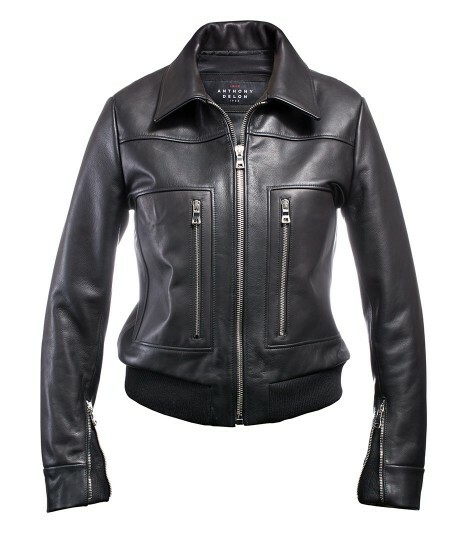 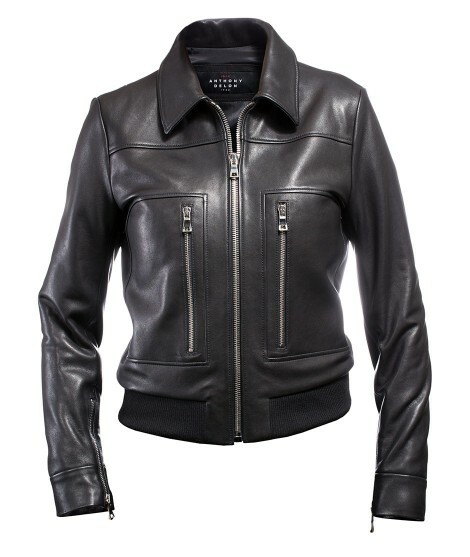 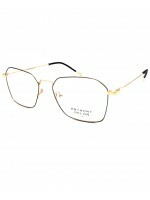 Women's eyeglasses 8812 model, three models of acetate frame to choose from. 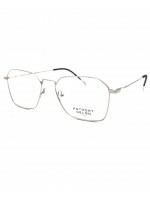 Model 8811 women's eyeglasses, three models of metal frames to choose from. 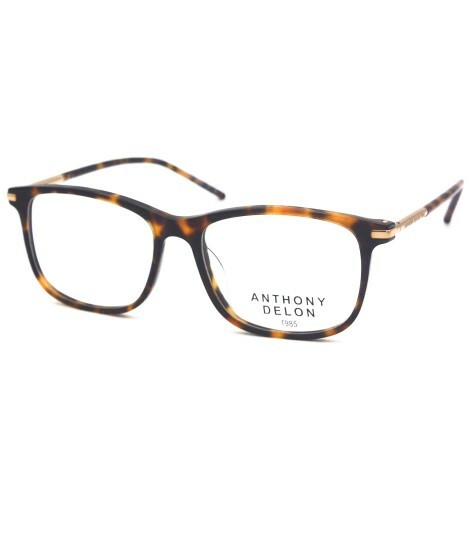 Model 8810 women's eyeglasses, three acetate frames to choose from. 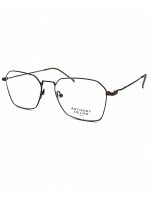 Model 8803 women's eyeglasses, three models of metal frames to choose from.